Ubisoft created a notorious name for their company with Assassin’s Creed Unity and many other games that were filled with bugs on the PC version. Games are supposed to run seamlessly and an occasional bug or performance issue is acceptable. However, titles like Watch Dogs and Assassin’s Creed Unity ran into issues every time. The developers spent more than a month but they still couldn’t fix it that led to the games being thrashed for performance issues. 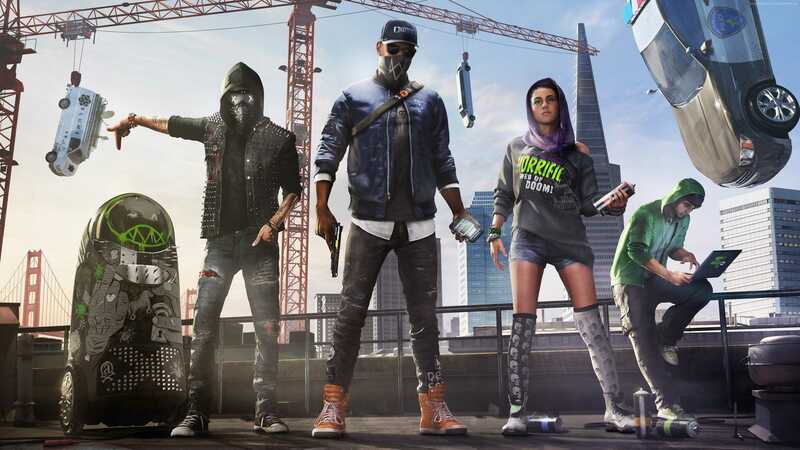 Surprisingly, Watch Dogs 2 which got released on PC is a satisfying launch with hardly any major performance issue to spot. The game may run into occasional problems based on your configuration but it is on the Unity that we expected. The developers took two weeks to bring Watch Dogs 2 from PS4 and Xbox One to PCs. Probably, they spent all their working hours in fine tuning the title before launch. The game runs smoothly on a GTX 960 card with a i5 Intel processor. It is more of a recommended requirement if not groundbreaking specs. If the game could run this smooth on mediocre hardware, it should work on lower end as well as high end PCs without much difficulty. As with tradition, Nvidia card owners get an instant day one graphic driver updates and the GeForce Experience suggested settings make the game run seamlessly on your PC. Instead of trying to fiddle with the settings, you can try to let the software do the job and find the best setup for you to play. There are some issues though because even with the best graphics card, the game drops below the 60 fps mark at certain points. For a Ubisoft game, this is no big deal because they have delivered a close to finished product this time around. 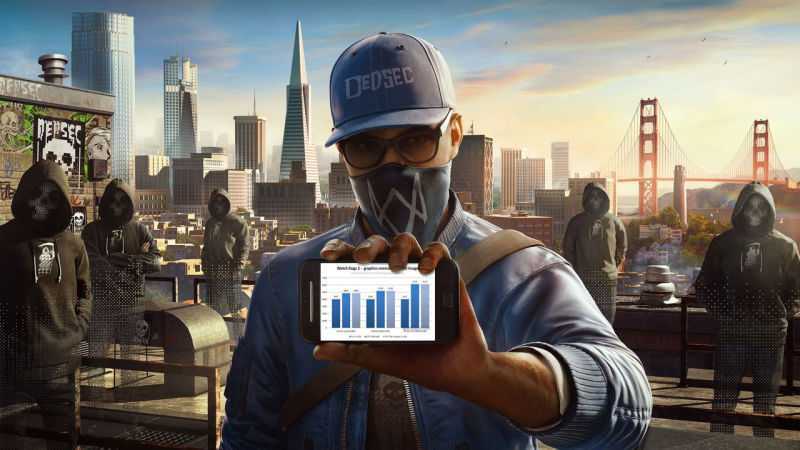 Watch Dogs 2 received positive reviews on the Xbox One and PS4 version. While the game isn’t up to the level to become the next Assassin’s Creed, it is fluid, has great combat system and driving with more things to explore. It is everything Watch Dogs should have been. The characters are just ok but the developers have managed to establish the world. It may allow them to experiment with newer storylines in the next iteration and maybe it could be the AC we didn’t realize yet! The game is available for $40 at Greenman Gaming. It may receive better discounts this holiday season if you could wait a month to buy it.